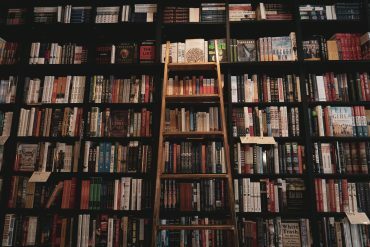 You want to find the best book gifts for your bookworms to let them know how much they are loved and appreciated? It doesn’t always have to be a book to be a meaningful present - you can bring nice surprises to them with your creativity! 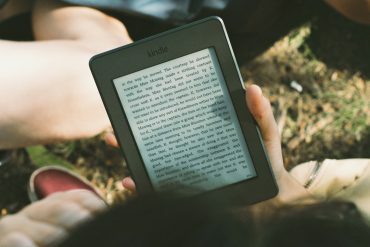 What are the differences between Kindle Unlimited and Prime Reading? And which subscription is more suitable for you? Find your answers in this article. 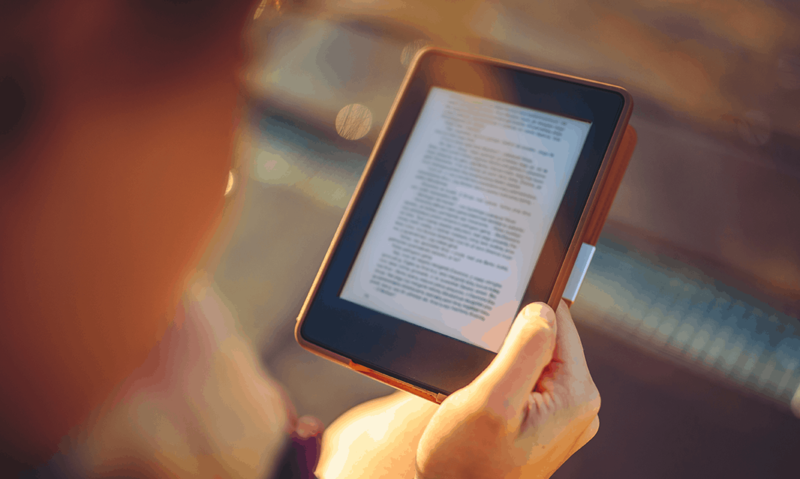 Amazon’s Kindle has undoubtedly been a boon to readers athwart the globe. The Kindle continues to be one of the best e-readers in the market. It offers three models to pick from with a few differences in their specs. That’s where it gets confusing. As an addition to the Oasis and Paperwhite, we now have the Kindle Voyage amongst us. Each one of these versions has had their share of unique features. 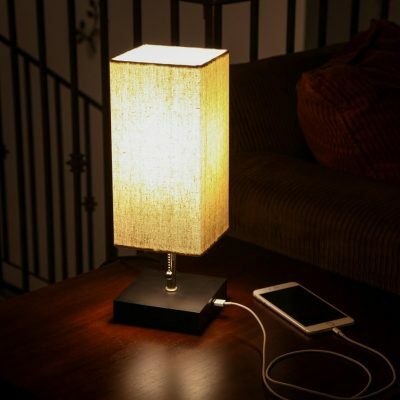 The Raniaco LED book light has been quite popular and helpful ever since it made its way to the marketplace. 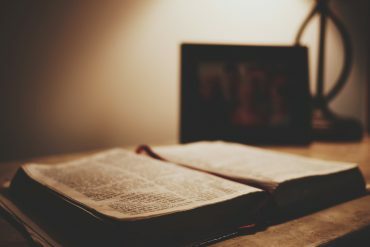 This book light can be used for multi-functional purposes like reading, embroidery or even if you are just working on your desk and do not need the lights to be on. 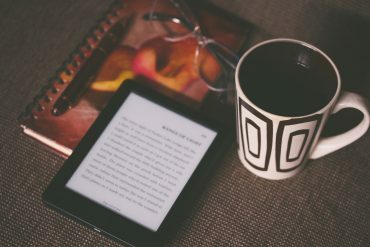 eBooks are becoming extremely popular, and if you’re like most people, you must be a fan of digital books as well.While traditional libraries are still a thing, a growing number of people now prefer eBooks which is why there is a massive demand for best e-readers. 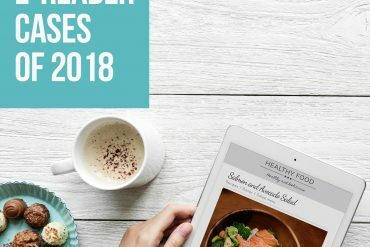 If you search for best e-reader, you will end up with a number of results with each option claiming to be the best e-reader. 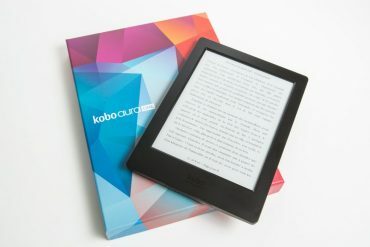 Light and handy, these e-readers come to your rescue with thousands of book stored in a few oz’s, while retaining the feeling of a real paper book to your eyes! And a battery that lasts for weeks! 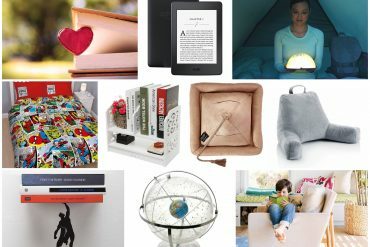 A thorough guide, and a carefully handpicked collection of the best reading light for bedrooms, home offices, and reading nooks. 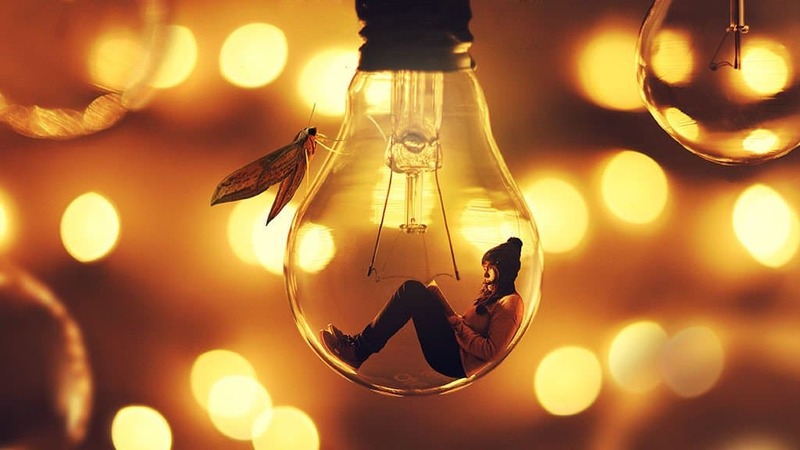 Ones that shed light on your books, and create the desired atmosphere for your activities.